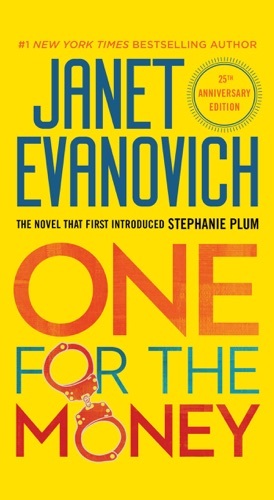 Author Stephanie Evanovich discount bookstore. 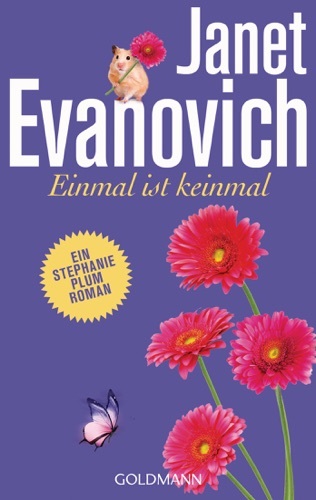 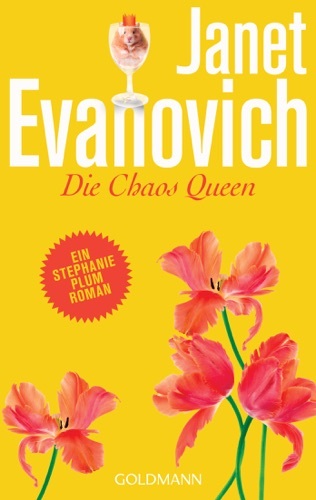 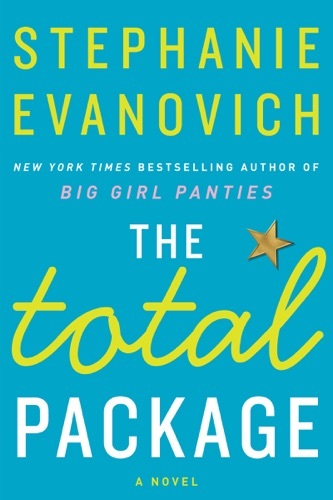 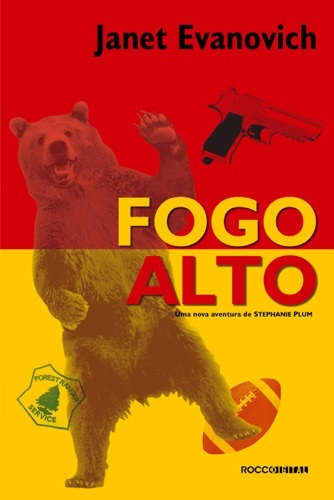 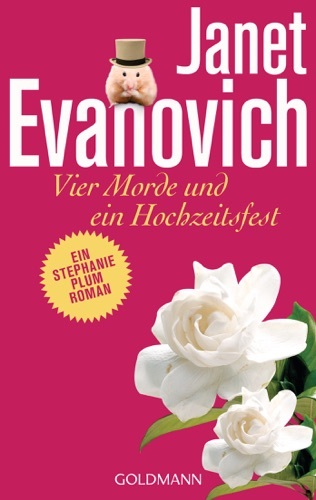 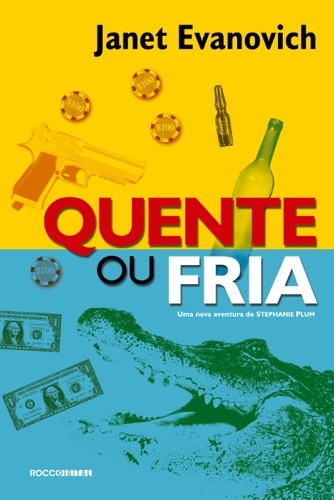 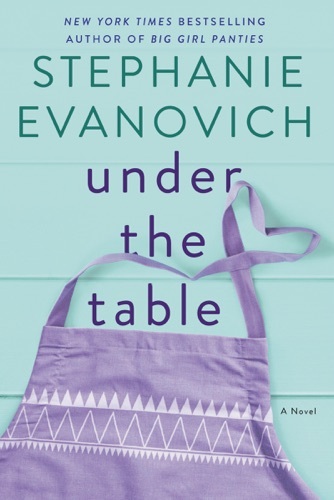 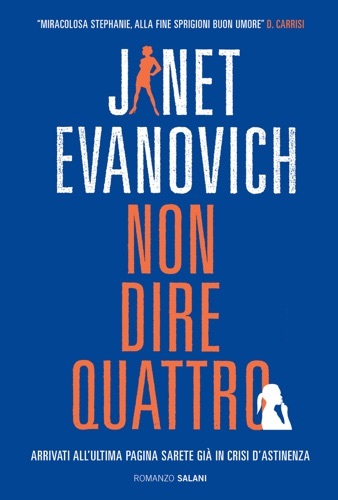 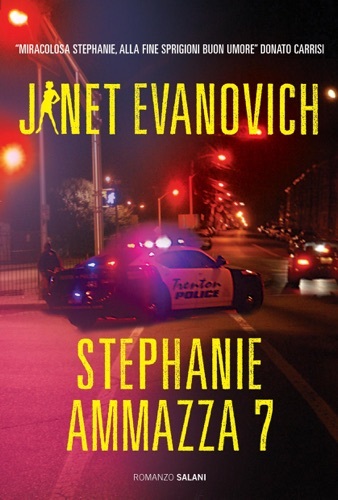 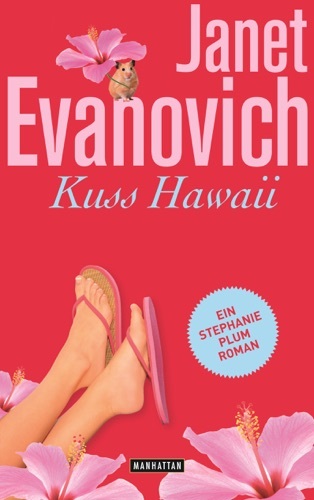 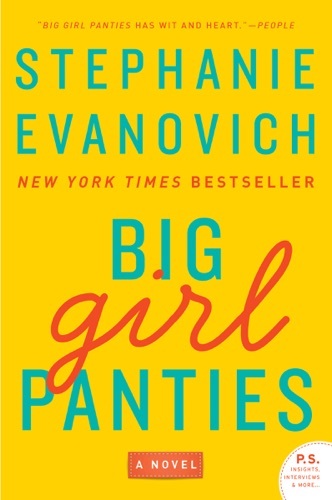 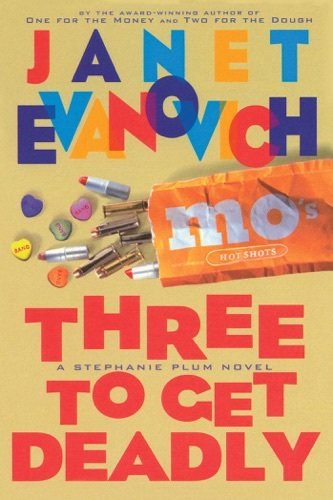 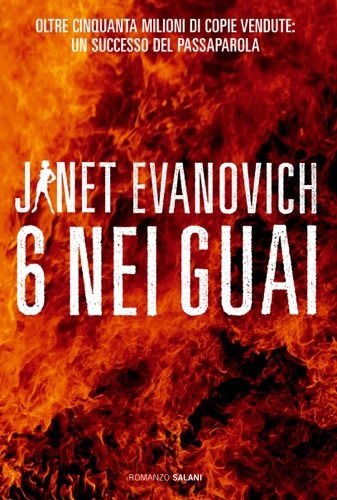 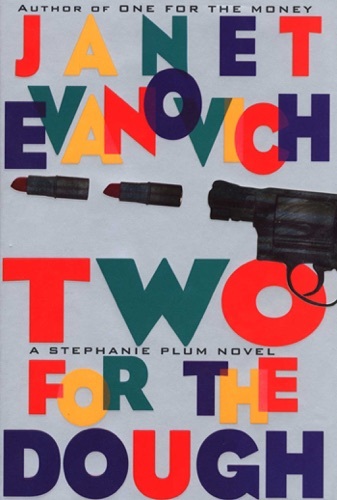 Find Stephanie Evanovich cheap books & discount books! 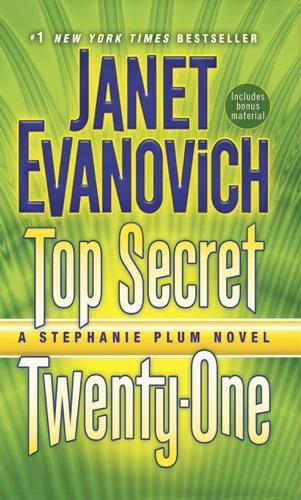 Stephanie Evanovich about coming soon.. Janet Evanovich is the #1 New York Times bestselling author of the Stephanie Plum series, the Lizzy and Diesel series, twelve romance novels, the Alexandra Barnaby novels and Trouble Maker graphic novel, and How I Write: Secrets of a Bestselling Author, as well as the Fox and O'Hare series with co-author Lee Goldberg. 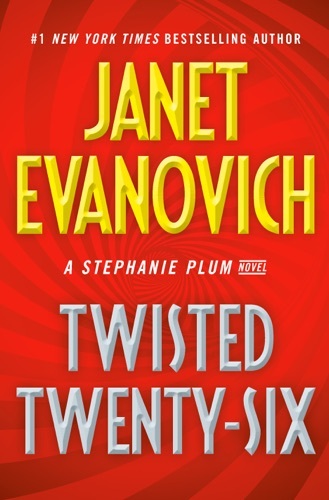 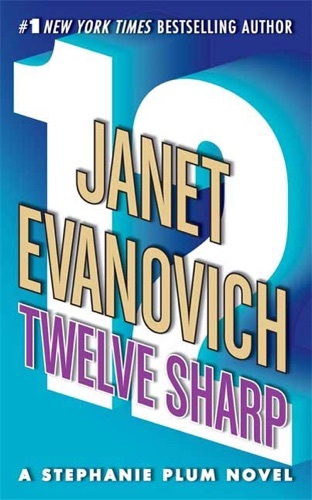 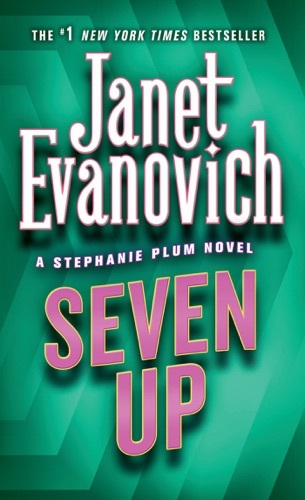 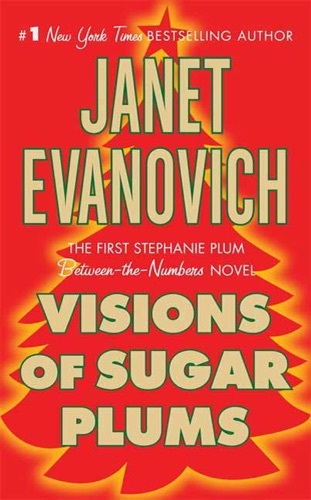 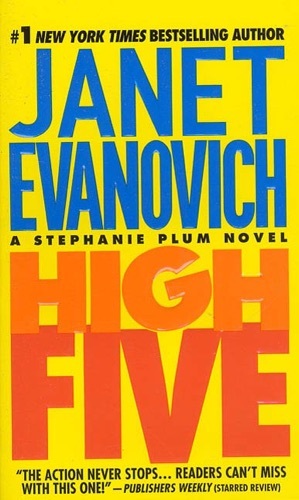 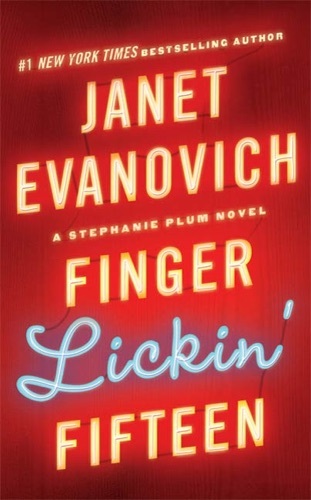 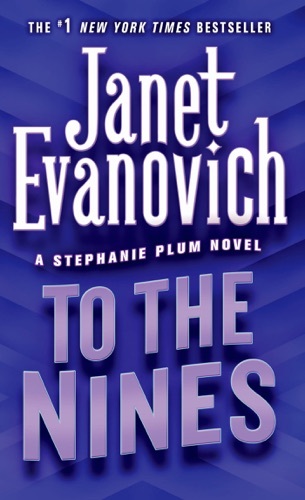 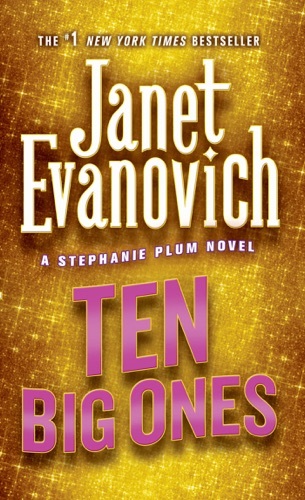 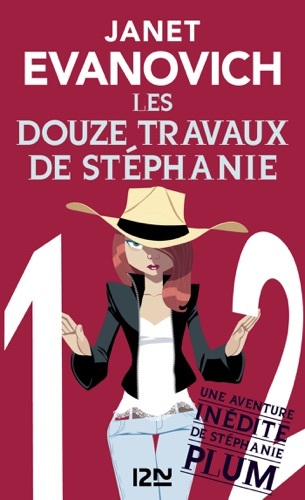 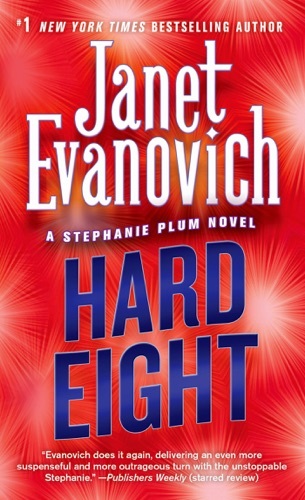 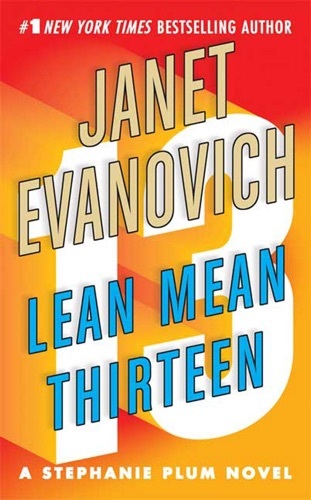 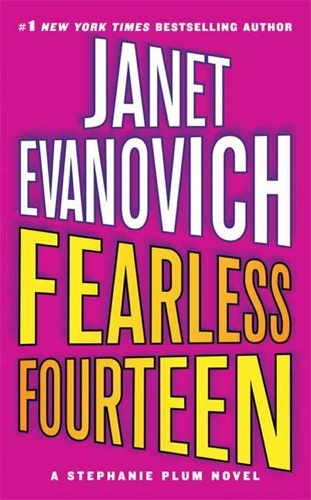 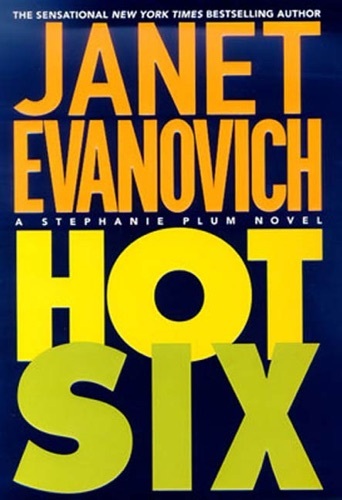 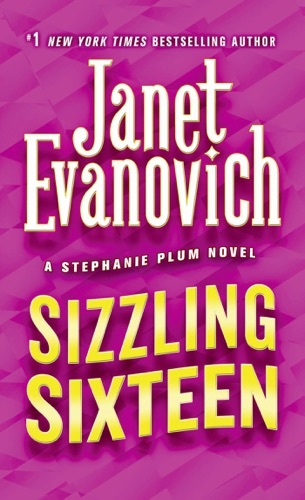 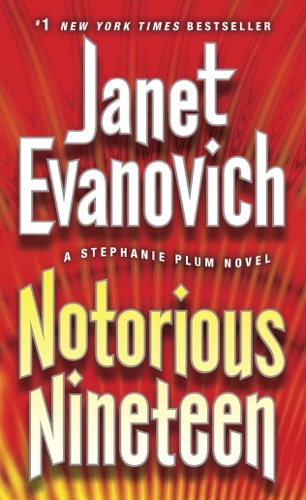 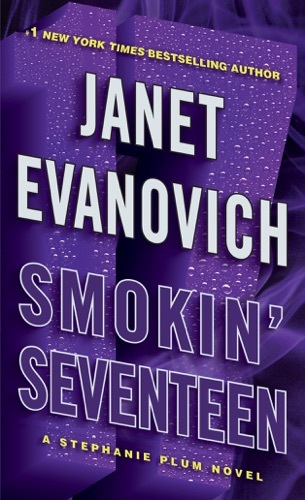 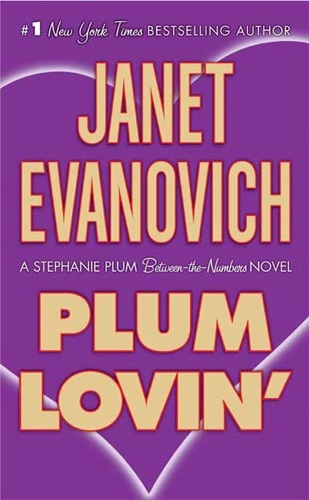 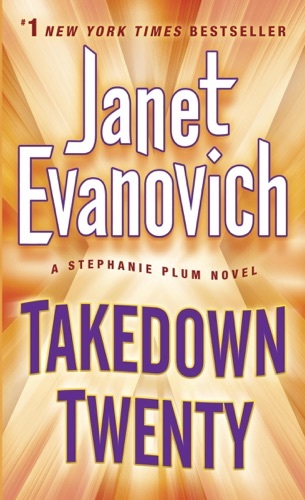 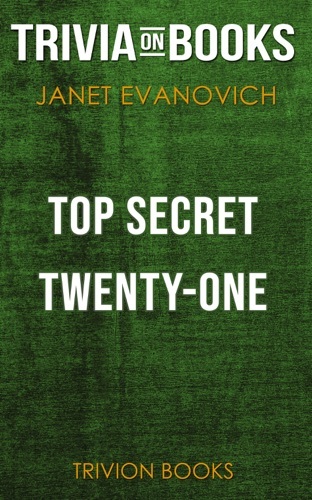 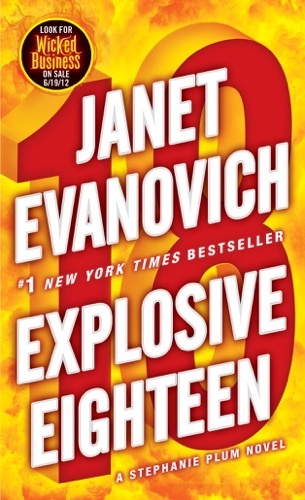 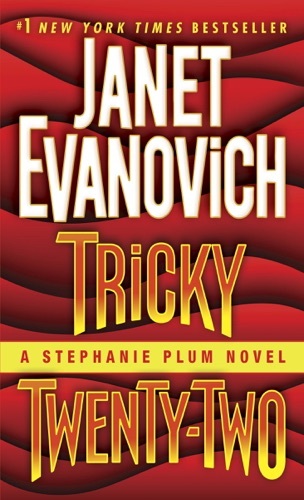 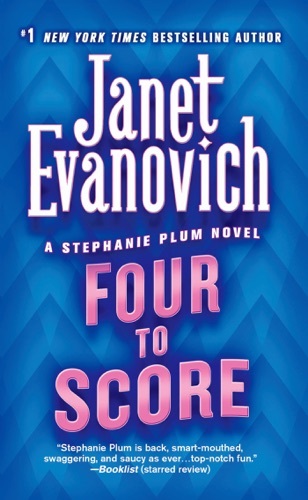 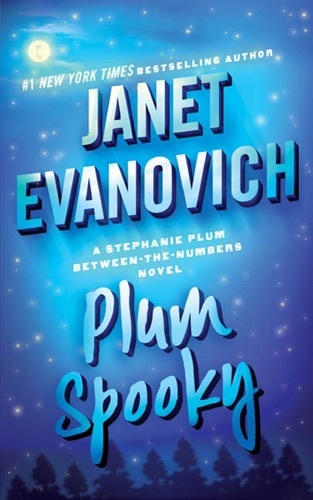 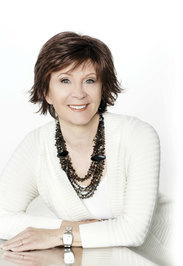 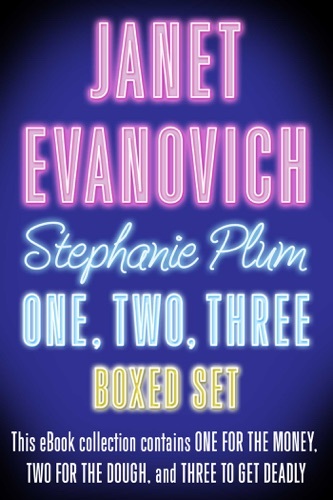 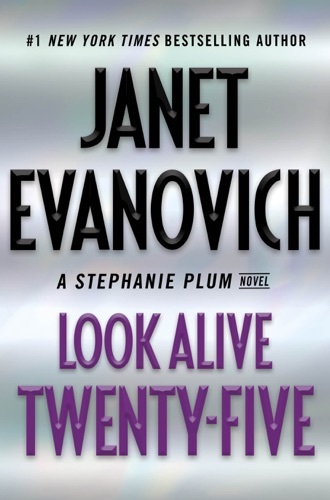 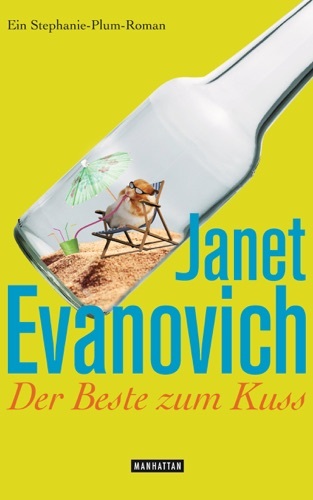 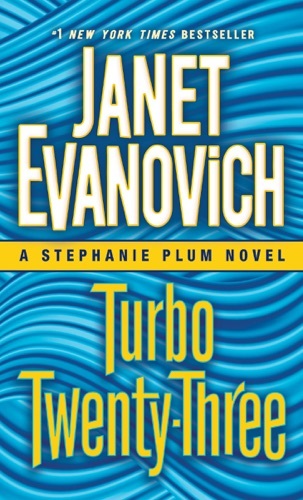 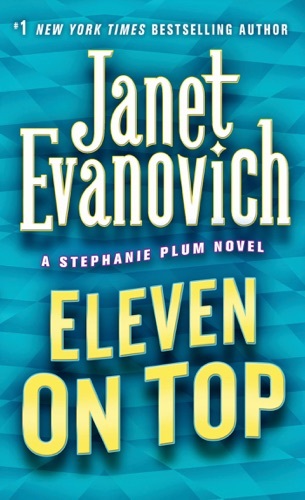 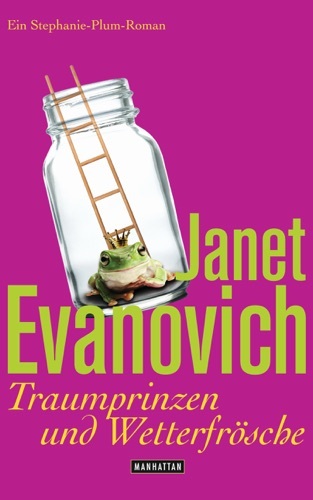 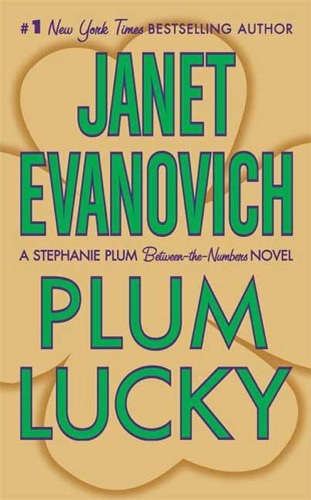 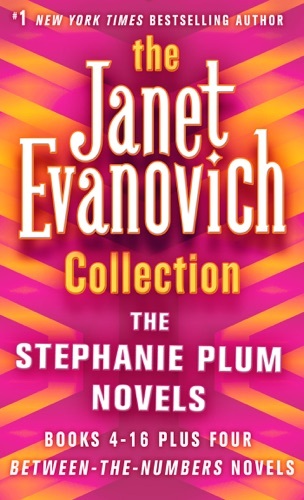 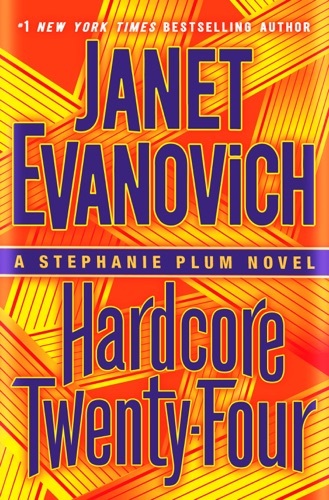 The Janet Evanovich Collection: The Stephanie Plum..
Top Secret Twenty-One: A Stephanie Plum Novel by J..